The Wildlife Center is enrolled in several corporate giving programs. 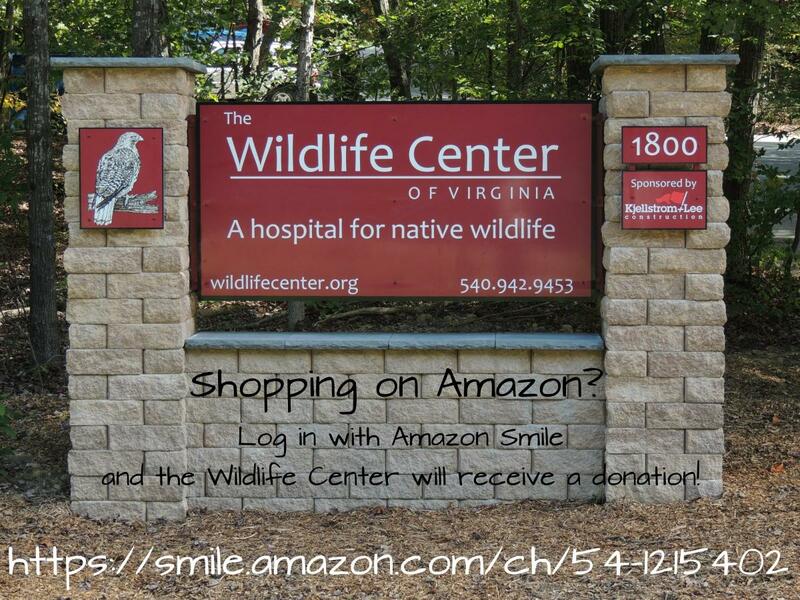 If you shop at or participate in any of these businesses/organizations, please consider choosing the Wildlife Center of Virginia as your charity of choice! Amazon Smile. The Wildlife Center will receive 0.5% of the price of your eligible purchases when you shop through Amazon Smile. In 2018, we received $2,376.83 in donations through the Amazon Smile program. Kroger Community Rewards. Sign up online and then use your Kroger Plus Card when you shop at Kroger. The Wildlife Center will receive a percentage of your eligible purchases. 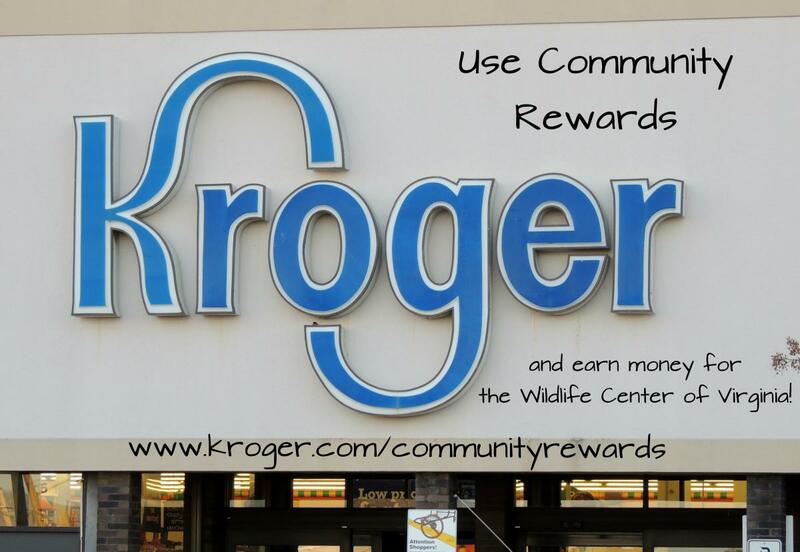 In 2018, we received $1,875.92 in donations through the Kroger Community Rewards program. The Center's account number is VW002. Thrivent Choice. 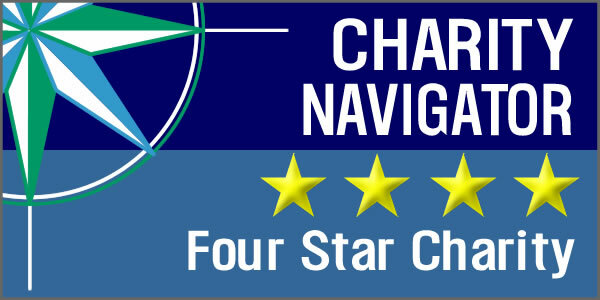 Eligible Thrivent members may recommend where Thrivent Financial's charitable outreach funds are donated. Direct Choice Dollars to the Wildlife Center and we may receive a monthly donation!